This webpage summarises Standard Chartered Bank’s Allocation Policy as would typically apply to its Capital Markets business. 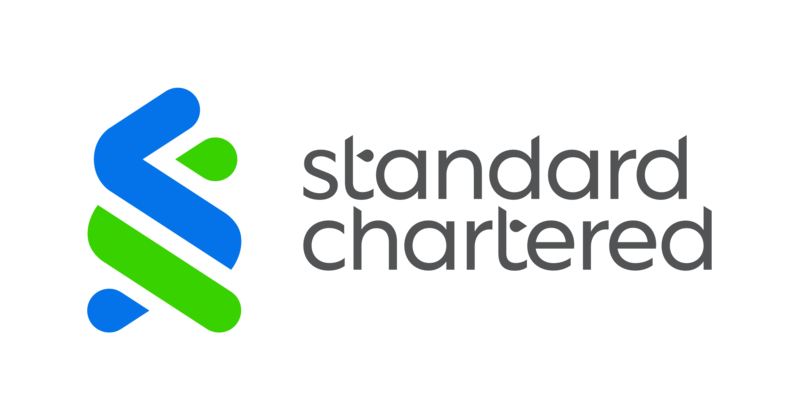 As a financial institution offering a wide range of products and services to a diverse client base, Standard Chartered Bank (“SCB”) recognises that on occasion, conflicts of interest may arise. The allocations process in the context of a primary offering of debt securities (“securities offering”) is one such example. Accordingly, SCB has designed its Allocation Policy to manage those conflicts effectively and aims to allocate debt securities to its investors in a fair and transparent manner, in accordance with applicable regulations and market conduct. The approach set out on this webpage reflects SCB’s position globally and is applicable to all securities offerings by way of a best efforts book building exercise. SCB has a number of arrangements in place to manage the competing interests of its issuer clients, investor clients and internal desk(s) during a securities offering. These arrangements include the separation of the Capital Markets and Sales and Trading teams involved in the offering by way of physical barriers, information barriers and role distinction. SCB also has procedures in place to control the flow and oversight of information communicated between these different teams. The nature and manner of the investor’s participation in similar processes.